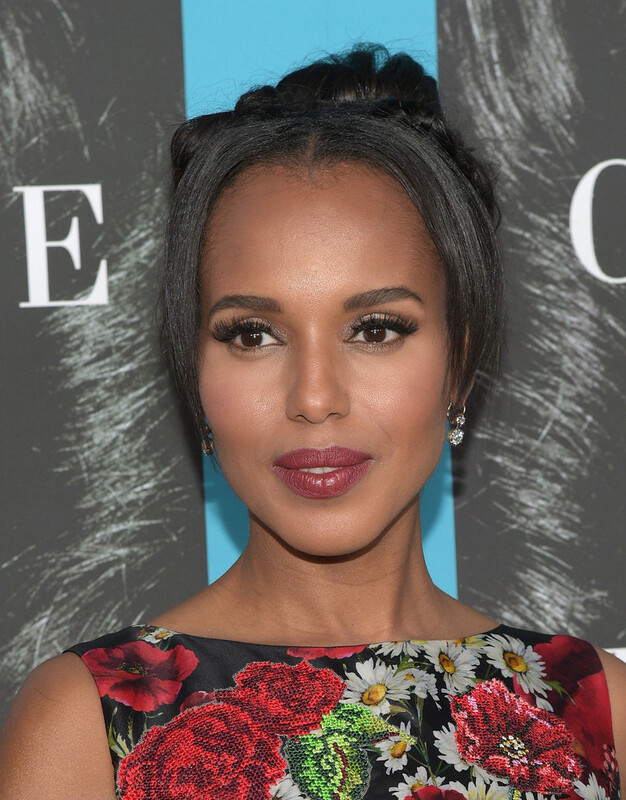 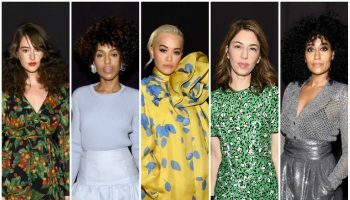 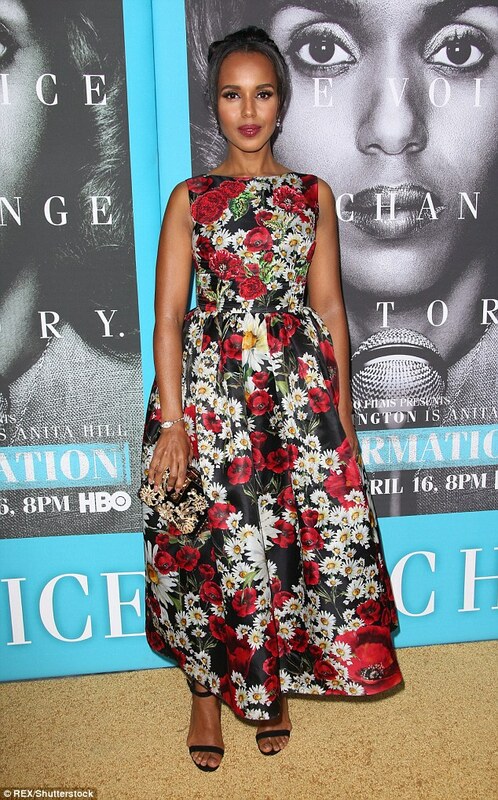 Kerry Wahington attended the HBO Films ‘Confirmation’ premiere at Paramount Studios in Hollywood, CA on March 31, 2016. 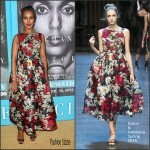 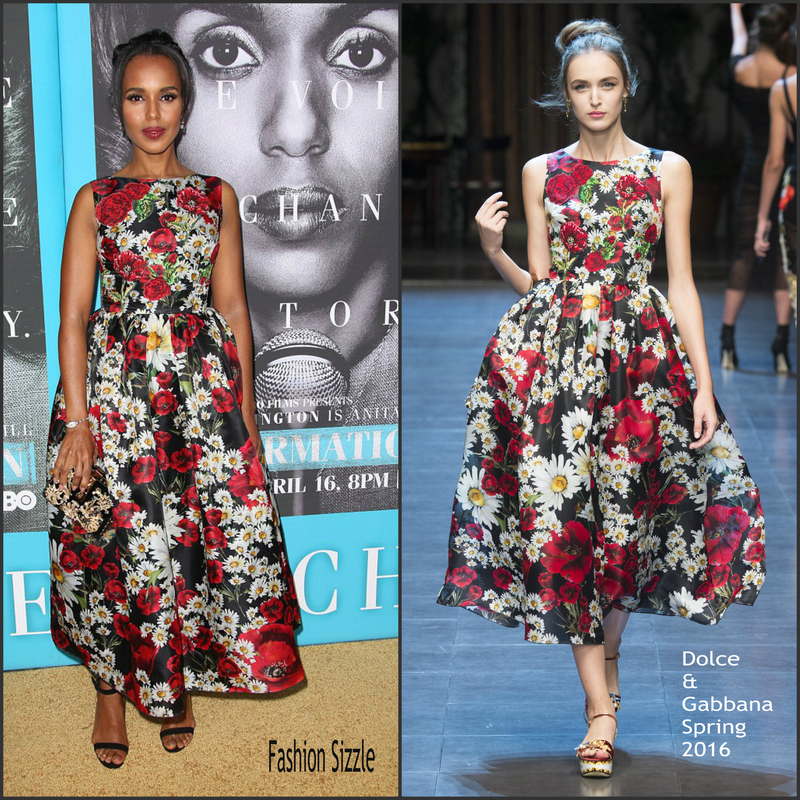 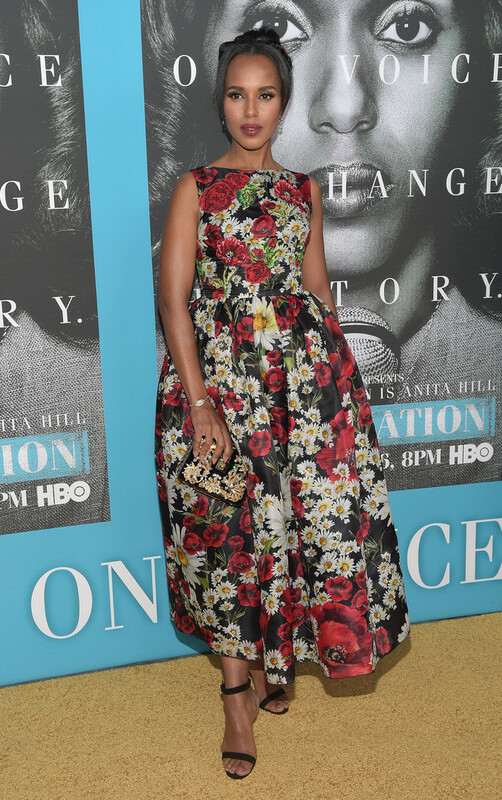 Kerry who is an Executive Producer on the film is wearing a red floral sleeveless Dolce & Gabbana Spring 2016 printed midi dress. 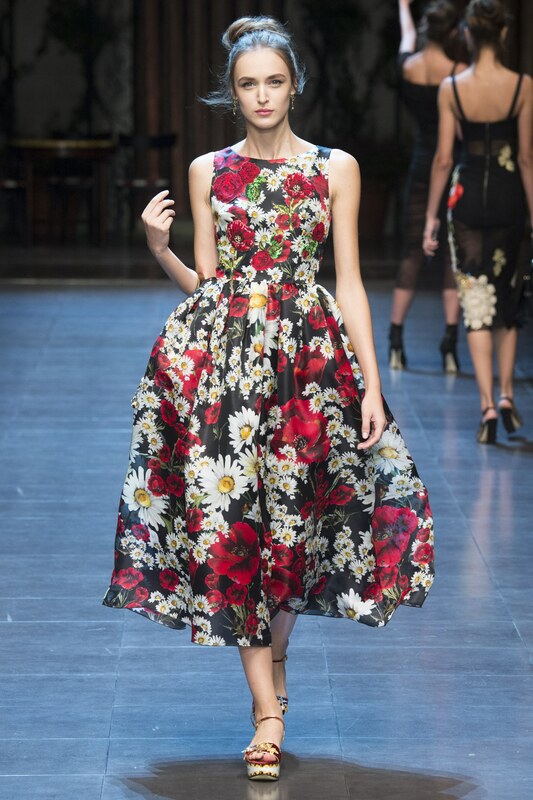 Her look was completed with an embellished Dolce & Gabbana clutch along with an an up-do hairstyle.